R & I Automotive provides outstanding San Rafael Ford service and repairs. For many years Ford slogan was “Quality is Job One” – at R & I, quality Ford service and repair is Job One. Ford Motor Company is a manufacturing legend – both in the US and around the world. The assembly line was perfected by Henry Ford, and it changed the world, ushering in the era of mass produced, good quality inexpensive cars and appliances. Even the famous Toyota Production System is really the latest extension of Henry Ford’s ideas. Ford is the quintessential American car. From the Ford Model T of the bygone era, to the F-150 pickup truck workhorse, to the venerable Ford Bronco, to the legendary Ford Mustang – Ford is America’s car. At R & I Automotive we are proud to be a part of the Ford tradition. You can bring you Ford to us for any reason – from the simple oil change to the complex diagnostics and repairs. Our ASE certified technicians will get you Ford back on the road – often the same day. 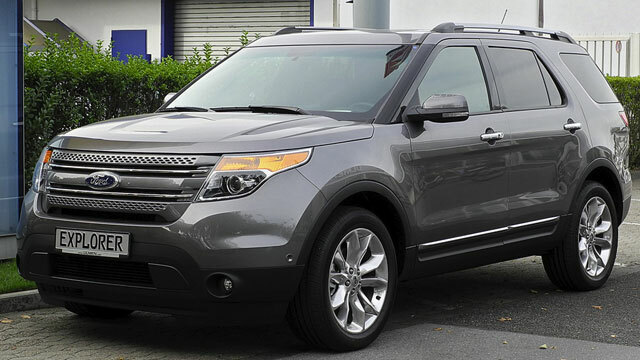 We provide services for all Fords, including Crown Victoria, Escape, Focus, Fusion, Fiesta, Ranger, Taurus, Thunderbird (of course) and the ever popular Ford Explorer. Check engine light on? Yes. 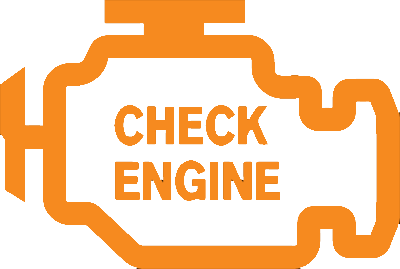 Ford Escape engine problems? No problem. Whatever your Ford needs, we are here to diagnose it and get it fixed. R & I Automotive is a family owned Ford repair shop and we are proud of the quality of our work and customer service. If something isn’t right with your Ford, feel free to give us a call today, or schedule an appointment online. We will be delighted to fix the problem and get you back on the road. Even though Ford no longer uses this slogan, at R & I Automotive, Quality is still Job One.